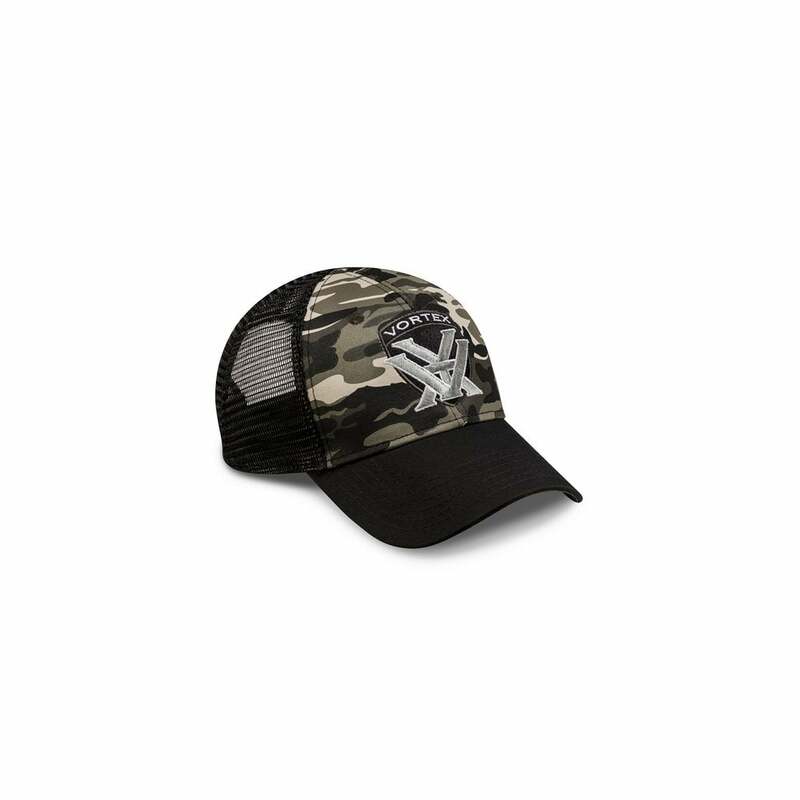 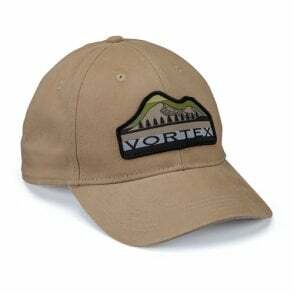 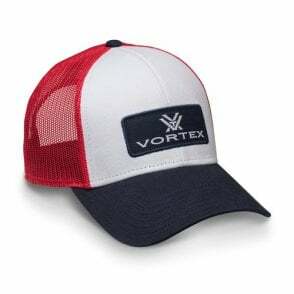 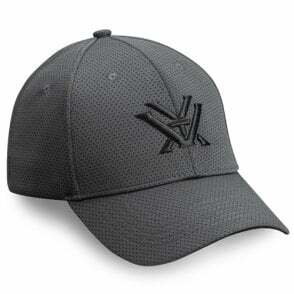 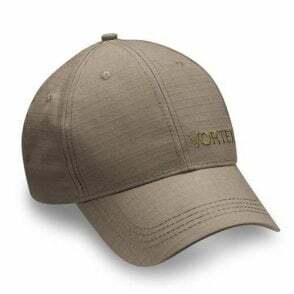 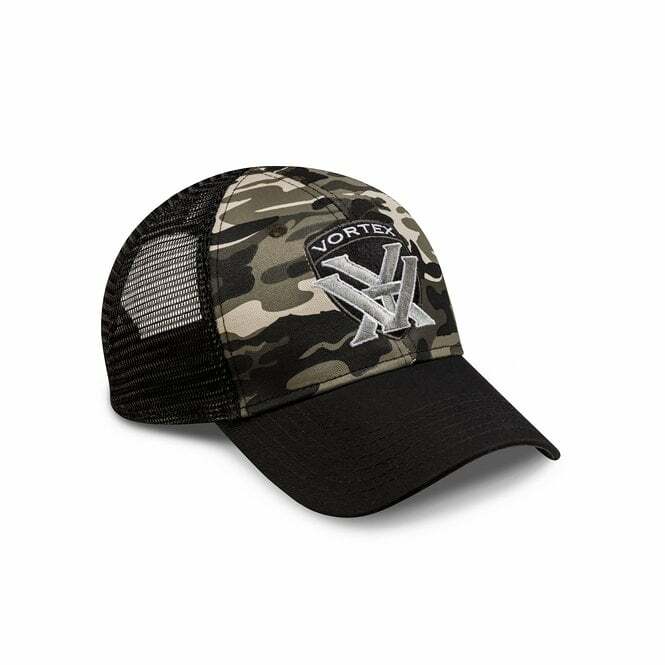 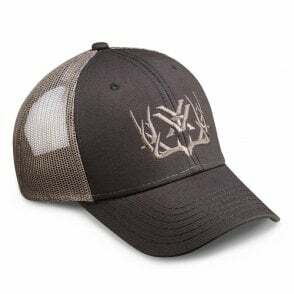 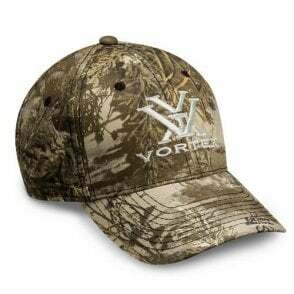 The black back panels and camo front of this hat go together like Vortex and gunpowder. 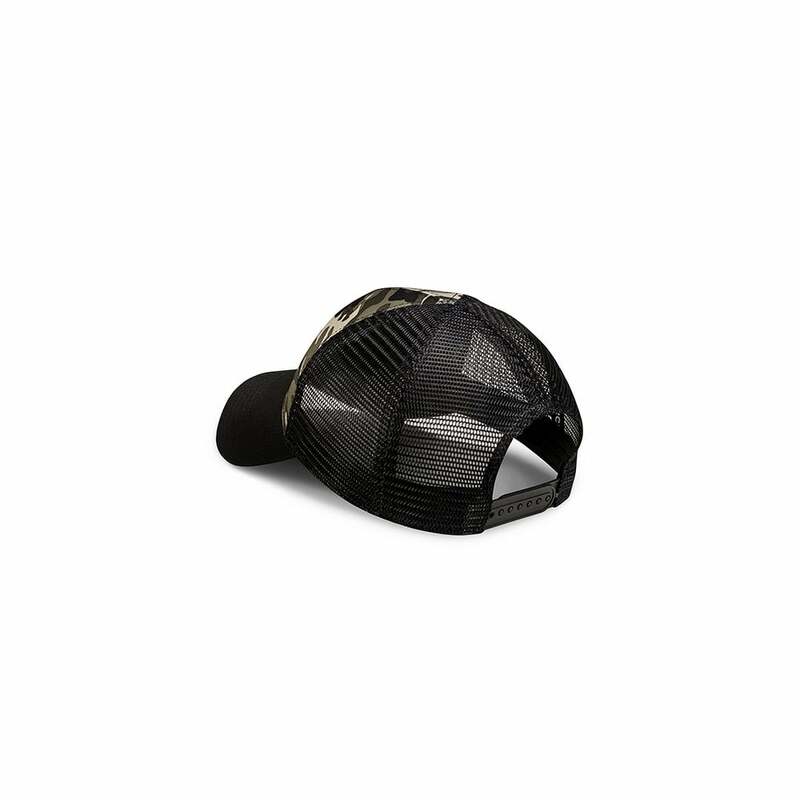 Add in the sweet logo-adorned shield, and you’ve got a combo built to battle whatever the day throws your way. 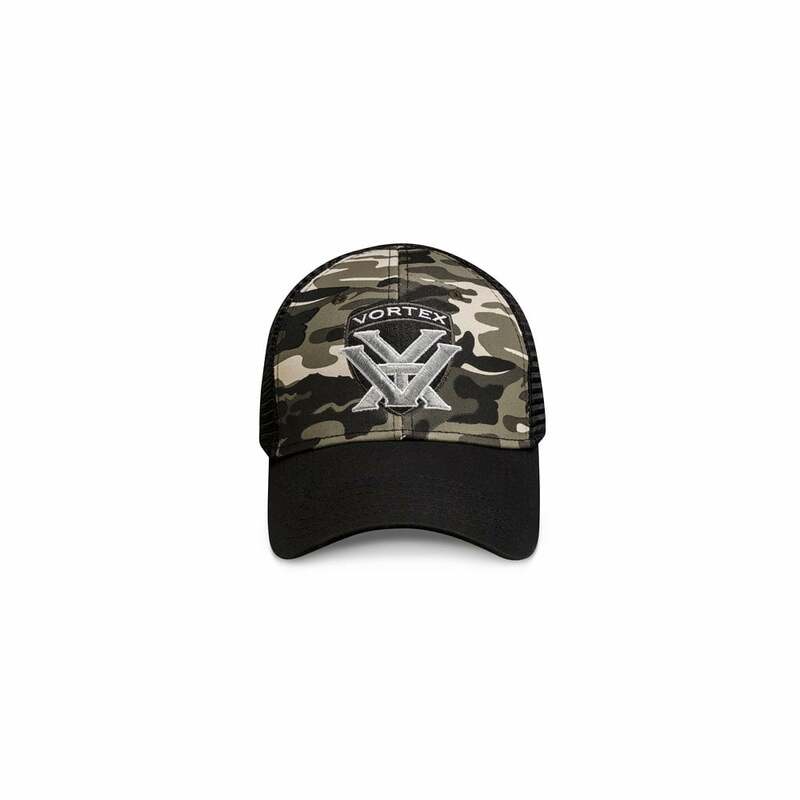 Also just looks cool!